You’re calling this a revolution? You beta believe it. 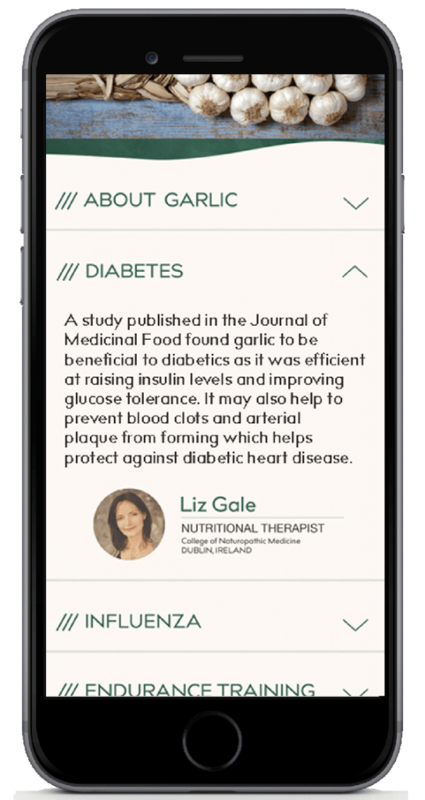 Cook + Cure is the first app that allows you to quickly and easily create a healing diet tailored specifically to you, even if you have several different health concerns and health goals. Or design a menu to suit your whole family’s health needs with Cook + Cure’s beautiful selection of health-enhancing recipes. 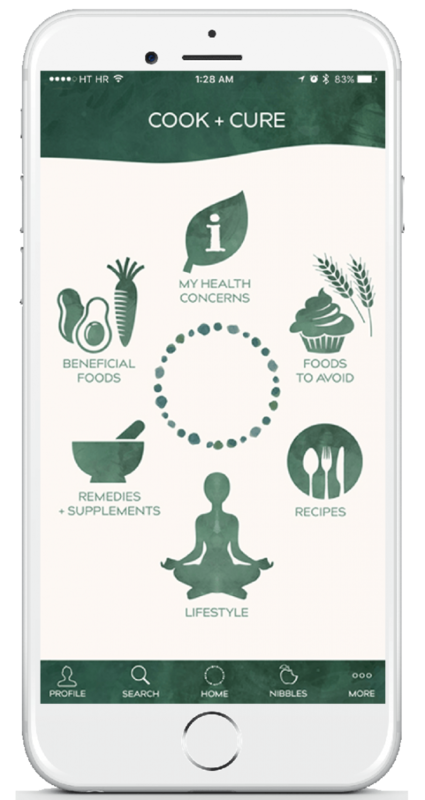 Cook + Cure’s team of qualified experts will educate you on why some foods are much more beneficial for you than others, and suggest lifestyle tips and home remedies to enhance your health and well being. Spaces are limited. Please apply below. Application to the Closed Beta is by invitation only.